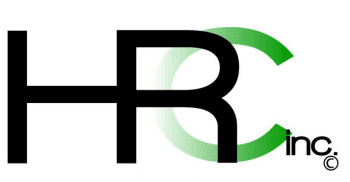 Employment Opportunities - Howard Ridley Company Inc. Here at Howard Ridley Company, we are always looking for dedicated,ready-to-learn people to join our work force. Excellent growth opportunity for qualified and motivated individuals. Many Prevailing Wage Projects. Company 401(k) Plan available to full-time workers. Howard Ridley Company is an Equal Opportunity Employer.